What is this self-service BI thing? What in the world is Self-service BI and why should anyone care about it? Is it just for analyst-types? One of our favorite topics to kick off this podcast! Matt has been building self-service analytics initiatives in Fortune 500 companies for 7 years now, so he’s excited to talk about it with you! 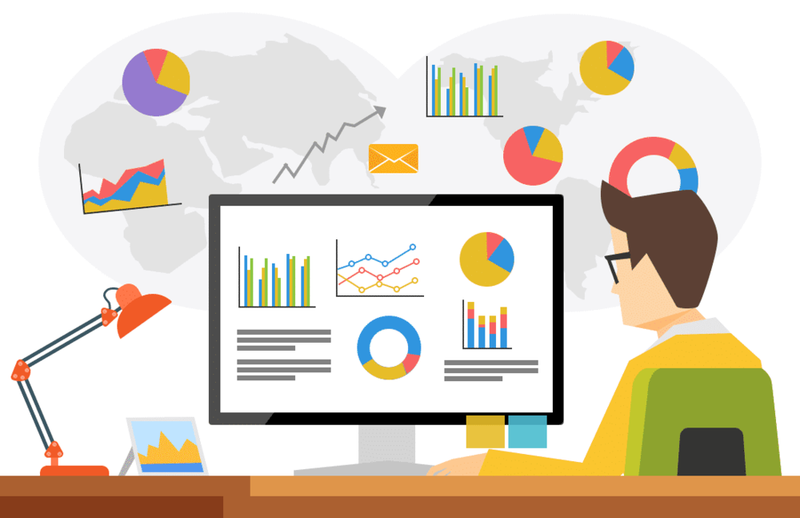 The foundation of self-service analytics is in allowing non-technical users throughout an organization to access and use data to identify insights, communicate results, and drive decision making. Why would an organization choose to go this route? What are all those analysts getting paid to do, anyways? Well, in the age of information, there’s far more data than any single analyst team will be able to mine, process, and communicate. You want your technical people working on the really challenging problems like sourcing new data, cleaning data, and more advanced statistics & machine learning. What this does is it frees up the business to move at THEIR speed. If they need an answer now, then you’ve given them the tools to get that answer, rather than being put in a queue. You want the data as close to the decision-making as possible, and as fast as you can. Democratizing the data can help you make that happen. Make sure to subscribe to more episodes with your favorite podcast catcher!